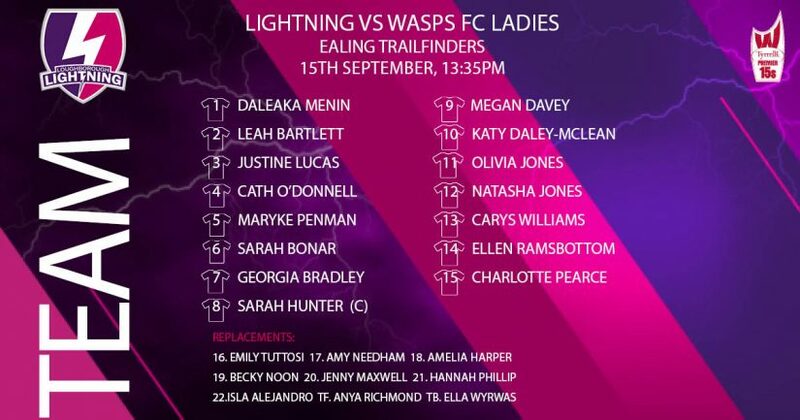 Loughborough Lightning take on Wasps away 13:35pm this Saturday 15th September live on Sky Rugby. The match will be the second of the season where Lightning look to maintain their hundred percent record. Sitting 5th in the table just one point behind Wasps who are currently in 2nd the match is hotly contested with both sides looking threatening on paper. Sarah Hunter will look forward to leading the side that features fellow international stars; Justine Lucas, Cath O’Donnell, Daleaka Menin, Emily Tuttosi, Sarah Bonar and Jenny Maxwell to take the team over the line.